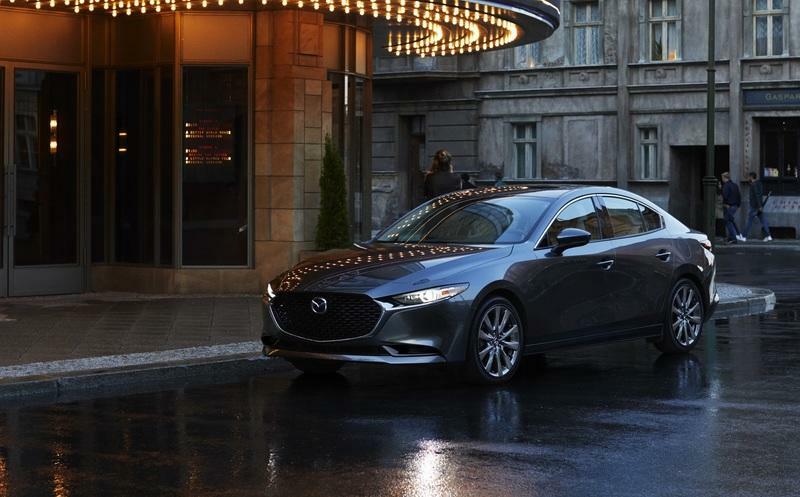 Is Skyactiv-X the road to a new RX from Mazda? 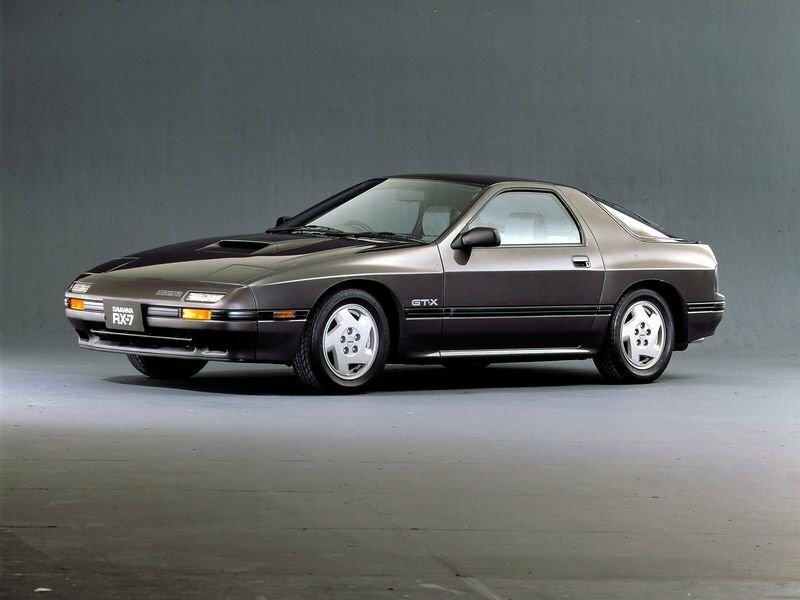 Mazda wasn’t the first to introduce the Wankel engine technology into series production, but they were the ones that stuck with it when no one else in the automotive industry believed in these oil-hungry engines. 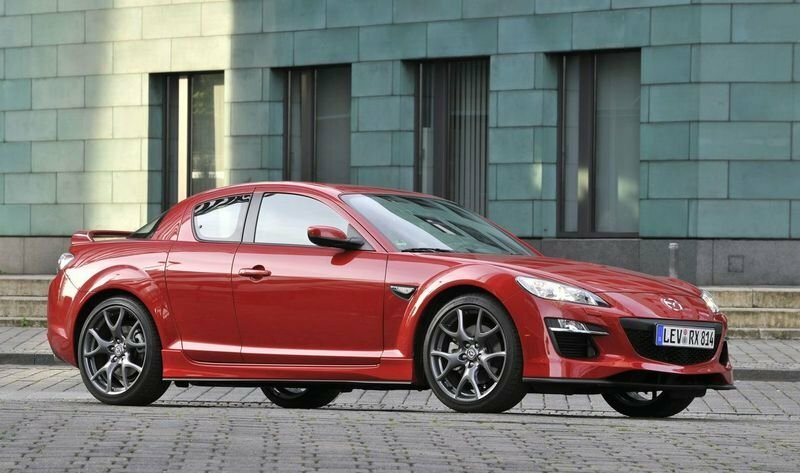 That’s why now, almost a decade since the RX-8’s life cycle ended; fans are still pleading with Mazda to come to return to one of their core traditions, that of making rotary-engined cars. 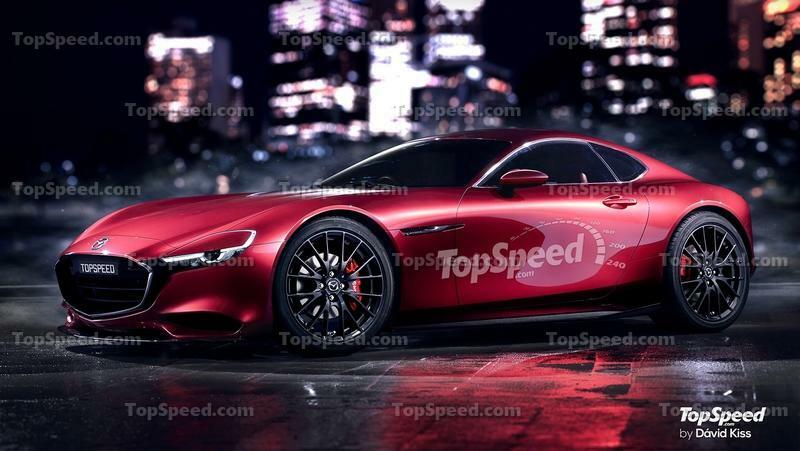 While many rumors have flooded the internet and many magazine articles were written about Mazda’s intent of bringing the Wankel back, nothing came to fruition up until now, bar from a few nice concepts such as the luscious RX-Vision. 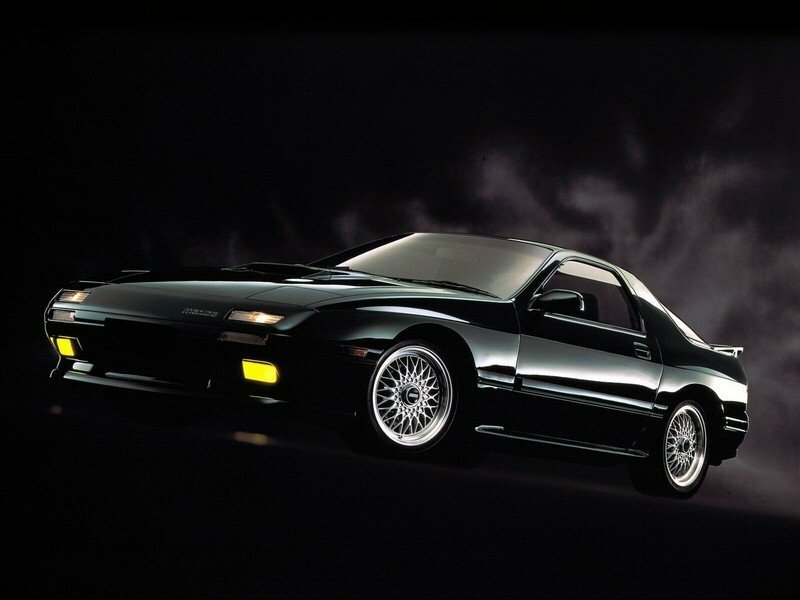 With that being said, there is hope for a future where there is an efficient, Wankel Mazda in production. 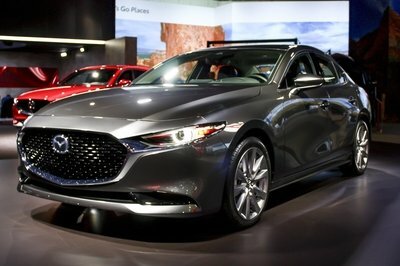 The way to make it happen could be through the new Skyactiv-X technology that will debut on the Mazda3 next year. 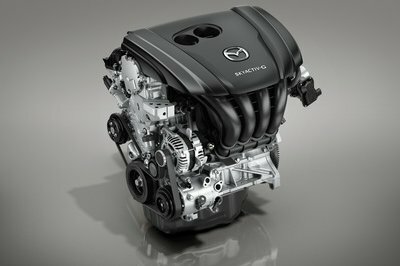 The much-discussed Skyactiv-X engine was touted as being ’sparkless’ but, what it has, is ’Spark-Controlled Compression Ignition’ which is Mazda’s way of saying that it’s a high-compression engine wherein a spark plug lights up only part of the fuel in cylinder which, in turn, compresses the lean mixture throughout the rest of the cylinder, producing a ’spontaneous’ ignition. But it’s not really spontaneous as such because there’s still a spark plug there to light a bit of the fuel before the whole thing gets hot. 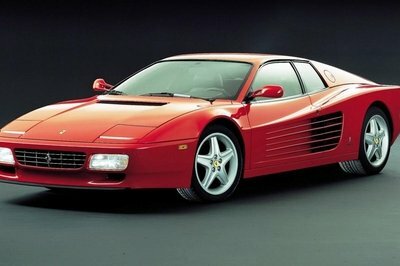 This technology is said to make way for a very economical engine. This is one of the problems of a rotary unit. 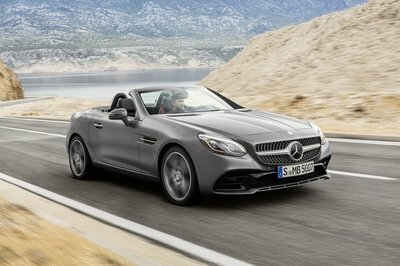 Yes, it’s a very efficient concept, but it lacks the level of economy of standard engines. 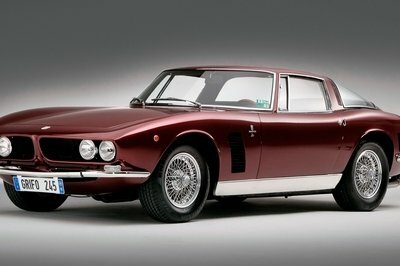 However, it’s unclear how Mazda plans to incorporate the Skyactiv-X ideas into a Wankel design. 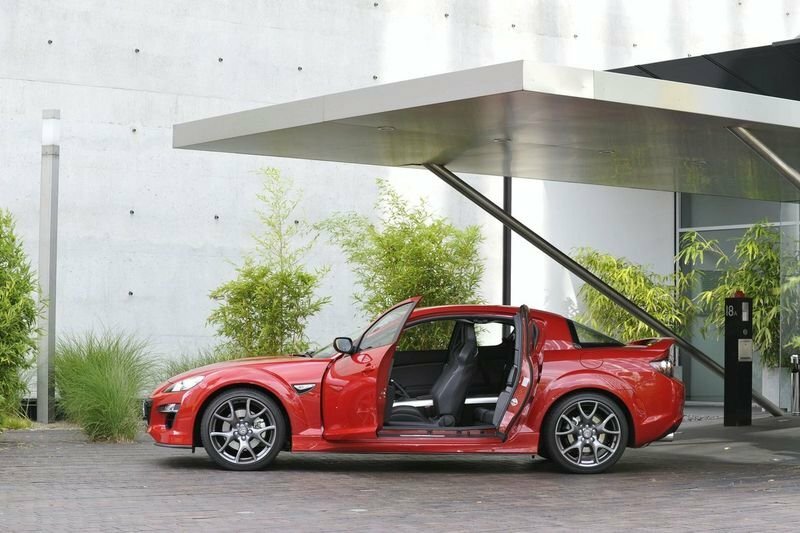 Jalopnik talked to Mazda’s Vice-President of R&D and Design, Masashi Otsuka, who said that they’re looking into it and that there’s a possibility of it all coming together, but he didn’t say much more. 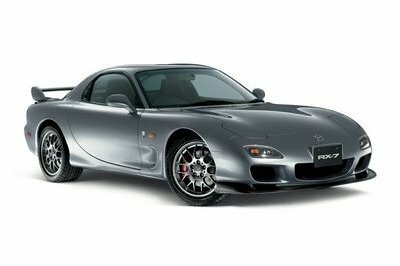 What he did add, though, was that the rotary is a fun engine and that it’s part of Mazda’s uniqueness which is why is the company’s duty to keep investing time and money into this otherwise ignored technology. 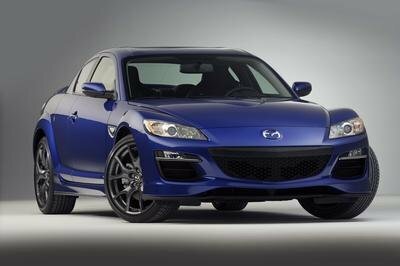 Of course, as we’ve previously reported, the cylinder-less engine will be back as a range extender on a small, new, hybrid car that will be launched next year by Mazda. When the Japanese automaker announced these plans, they said that "the rotary engine’s small size and high power output make multiple electrification technology solutions possible via a shared packaging layout." 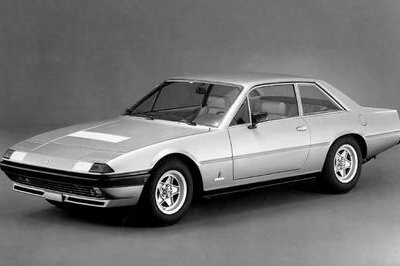 Let’s hope there are solutions out there for a car with a standalone rotary engine to be feasible because we know that, if it will happen, it will not be a boring car!